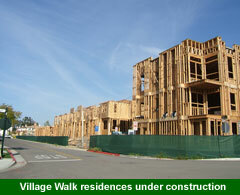 The Village Claremont is Growing! 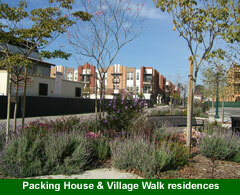 The Village in Claremont, California is Growing! 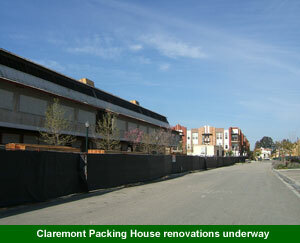 Expansion in The Village Claremont is currently underway. 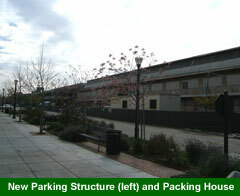 Photos taken in Feb thru April 2006.
historic Claremont Packing House are ongoing. 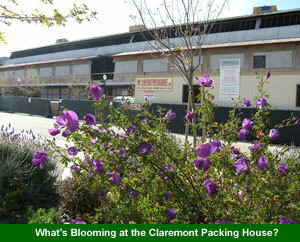 and shops will be situated in the Claremont Packing House. 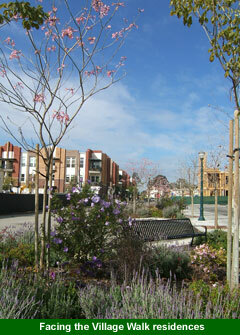 and Indian Hill Blvd to the east. 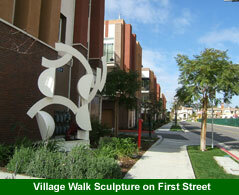 Watch for more details and updated photos in the near future.